Give your lips the love and care they deserve with the limited edition NIVEA Original Care Lip Balm. Its unique care effect and formula enriched with Shea Butter make your lips soft and keeps them smooth for up to 12 hours. 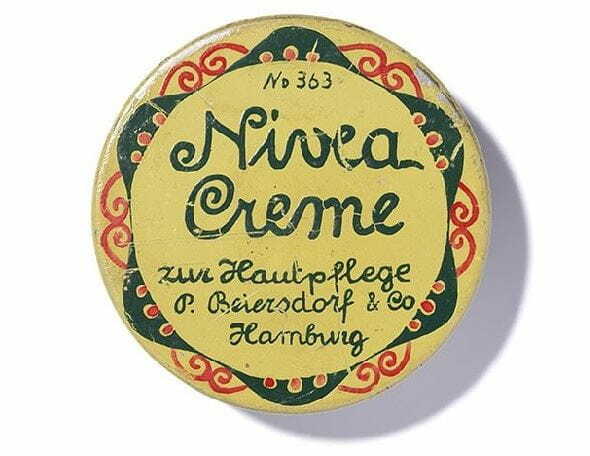 NIVEA Original Lip Care nourishes lips that always look and feel their best. Its pampering formula provides rich care and essential protection from drying out for sensationally soft lips. The skin on your lips is much thinner than rest of the body skin, it chaps and peels so easily and hence should be moisturized often with a lip balm. A Lip Balm acts as a lip moisturizer and gives your lips the perfect smooth texture. Experience the rich care of NIVEA Essential Lip Care with 12 hour care effect. Your lips care a lot for you, now it's your turn to care for them.